Thank you to our guest blogger Frank Melia, of Quontic Bank, for leading this conversation on trust borrowing options for your clients who have transferred their property into a Medicaid Asset Protection Trust (MAPT). Why Do Most Banks Not Offer Mortgages To Properties Held In MAPT’s? What Borrowing Options Do We Offer To MAPT’s? Portfolio Loan Programs which are a 30 year amortization loan with either a 5/1 or 7/1 ARM & a Home Equity Conversion Mortgage line of credit. Whichever loan program we can offer will require all loan proceeds to be deposited into a trust checking account controlled by the trustees. Help Grand Children with debt, college educations, etc. 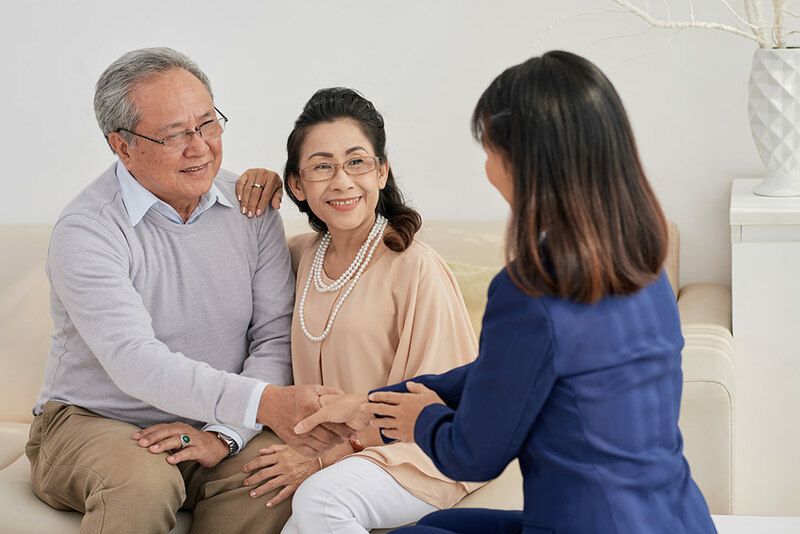 We have been working closely with Elder Law Attorneys’ around the country for 5 years now and our division specializes in Trust Borrowing Options. We are a phone call or email away from reviewing your clients trust and financial documents. We will review and have an overview prepared within 48 hours. 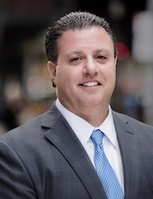 Frank Melia is a Vice President of Lending at Quontic Bank – a federally chartered bank based in New York that specializes in trust borrowing options in all 50 states.